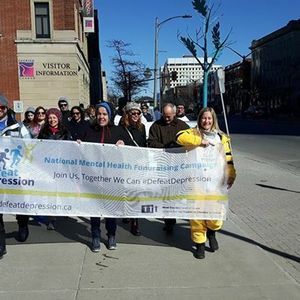 Come out and participate in London’s 5th annual Walk & Talk for Mental Health Defeat Depression event! Join a community of like-minded people supporting an important cause – while enjoying a fun day! 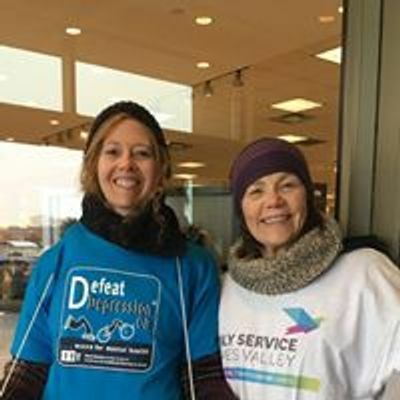 Help raise much-needed funds for the Mental Health Walk-in Clinic at Family Service Thames Valley, while spreading awareness of mental health issues, and de-stigmatizing mental illness. Together, we can make a real difference! 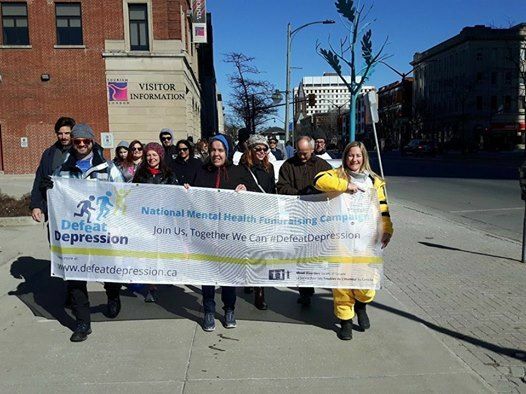 The event features a casual walk (roughly 2km), starting at Victoria Park, followed by indoor festivities at Toboggan Brewing Co. (across the street), with food, fun (Shut The Front Door Improv comedy!) and guest speakers. Everyone is welcome! Join us on March 30 and help us reach our fundraising goal! Harold MacIntyre LIVE! at the CKNX Travelling Barn Dance!